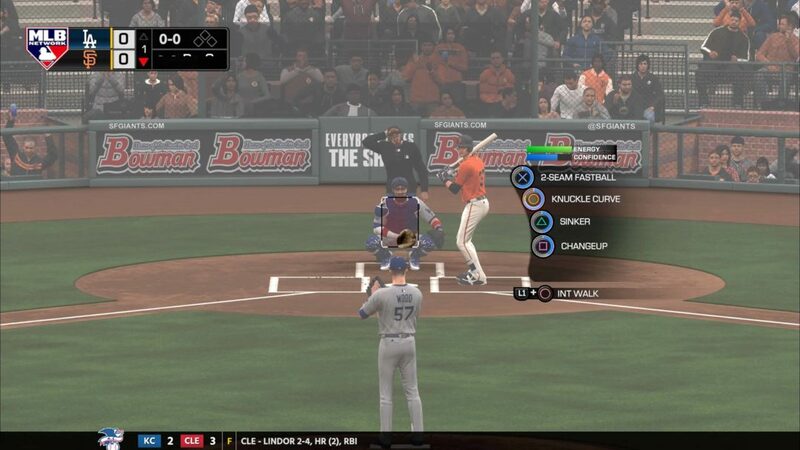 Today, San Diego Studio (SDS) released Patch 1.11 for MLB The Show 18. The update is attempting to build on Patch 1.10, which made massive adjustments to hitting and the PCI system. Patch 1.11 promises to better reward players for good PCI placements and increase fielder urgency. Here are all the details on the new patch. Even after multiple patches addressing infielder and outfielder urgency, players still pointed out instances where outfielders would not hustle after the baseball, especially following botched plays in the outfield. Below are two examples, the first being pre-patch and the second being the updated version. Before Patch 1.11, outfielders would not fully sprint or hustle after misplayed balls. An example of a defender hustling following Patch 1.11. Hopefully, this patch finally puts to bed the days of fielders jogging after the ball, and not throwing the ball quickly enough to ward off cheesy online players. Tomorrow, MLB The Show 18 will receive yet another large content update. A roster update featuring attribute changes and new content are set to drop. Check back with us, as we’ll have all the details on the changes.